Nestlé, who owns the worldwide rights to the brand outside of the U.S. (Hershey's makes them here), has been trying to get the chocolate’s shape trademarked since 2010, but has faced repeated resistance, in part because rival candy-maker Cadbury has adamantly opposed such a ruling. According to Britain’s High Court, the most recent decision came about because the shape of a Kit Kat has not “acquired a distinctive character” worthy of a trademark. As the BBC points out, similar bars do exist, including a Norwegian bar named “Kvikk Lunsj” that has been sold since 1937, just a couple of years after Kit Kat’s introduction. Still, Nestlé has vowed to appeal and continue their fight both in the UK and the EU, which has also rejected their trademark requests. “We believe that the shape deserves to be protected as a trademark in the UK and are disappointed that the court did not agree on this occasion,” Nestlé said. 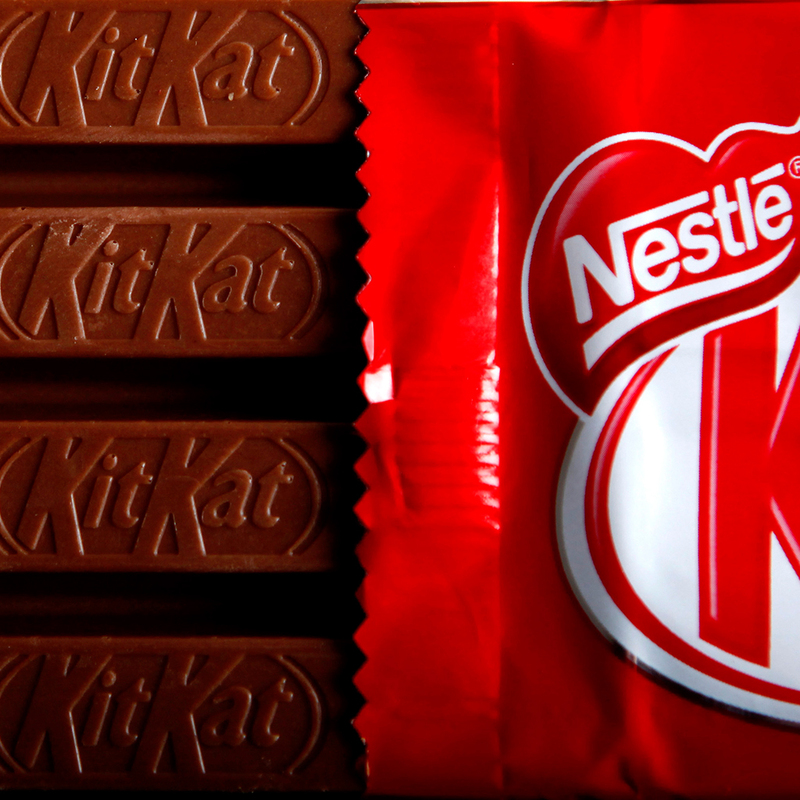 Maybe Nestlé should consider changing the shape of the Kit Kat bar to something the UK High Court understands better—like a giant middle finger… pointed at Nestlé.